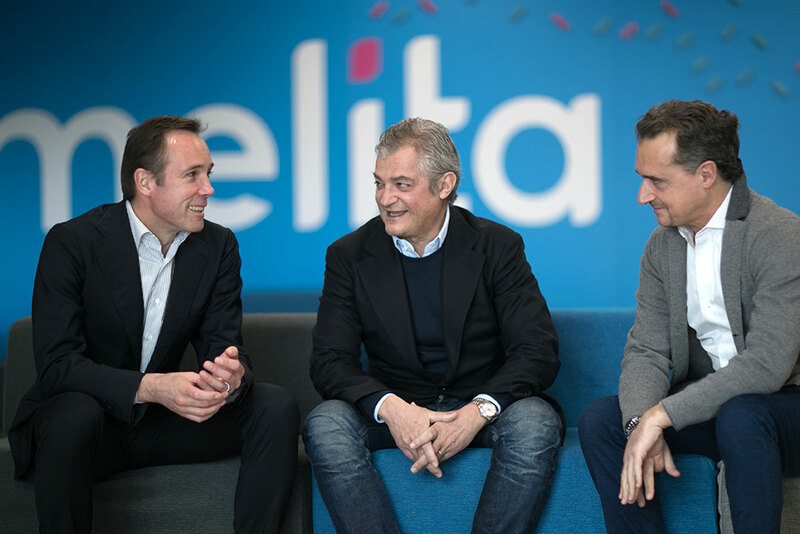 Maltese cable operator Melita is to provide broadband services in Italy over the Open Fiber wholesale network and has hired former Telecom Talia CEO Riccardo Ruggiero to head up its efforts in the country. Melita Italia will kick off its high-speed broadband offering in April, using the Open Fiber network to provide services in Catania, Palermo, Milan and Naples. The company plans to expand services to more than 30 cities and 3,000 sales points by the end of 2021. Some 100 new jobs will also be created, most of which will be based in Southern Italy. Melita plans to differentiate its offering in part by providing high-class WiFi. The company will launch WiFi specialist Plume’s service bundle in Italy, making the country the second in Europe to benefit from the company’s WiFi feature, including Adaptive WiFi, HomePass guess access, parental controls, the Plume app and SuperPod access points to optimise the in-home WiFi experience. Ruggiero, most recently chairman of environmental engineering outfit Westgroup, has also served as CEO of Tiscali and prior to that, CEO of wireless broadband operator Aria, which was acquired by Tiscali in 2015. He was CEO of Telecom Italia from 2001-07. Melita has also hired Westgroup investor relations chief Gugliermo Guerra as chief operating officer. Melita recently teamed up with technology outfit Plume to launch Stellar WiFi, powered by Plume, a new service bundle that provides two Plume SuperPods, devices that fit fit into electrical wall outlets to spread the internet from the modem to all areas of the home, at the end of last year.